He sang with various local singing groups in Detroit, including one called The Voice Masters. He was usually called upon to deliver ad-libs and harmony vocals, eventually performing more verse vocals. His mother, Rose English, was a teenager from Mobile, Alabama. 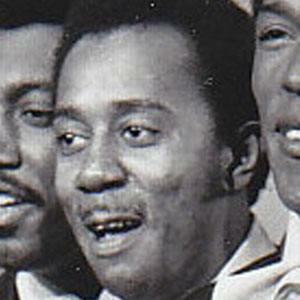 He and David Ruffin both sang in The Temptations.